It could be a sporting holiday. If you want. 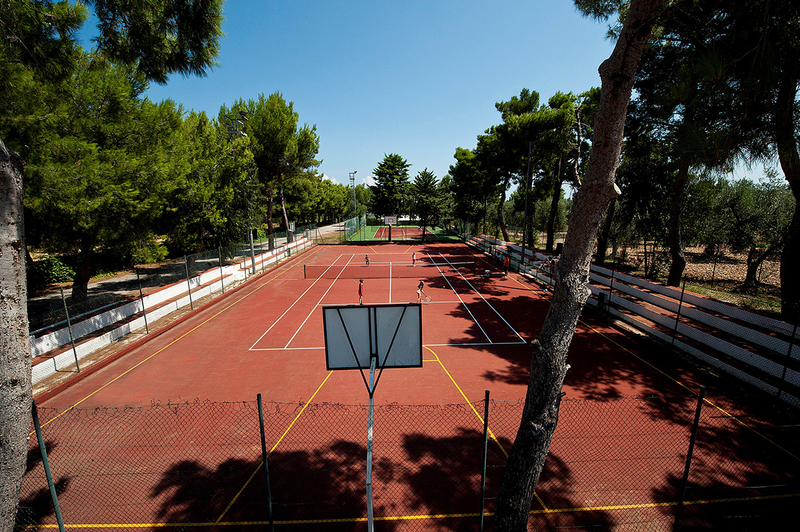 Camping Village Spiaggia Lunga in Vieste offers the opportunity to practice a lot of sporting activities to help you keep fit or to find the perfect mind and body balance. 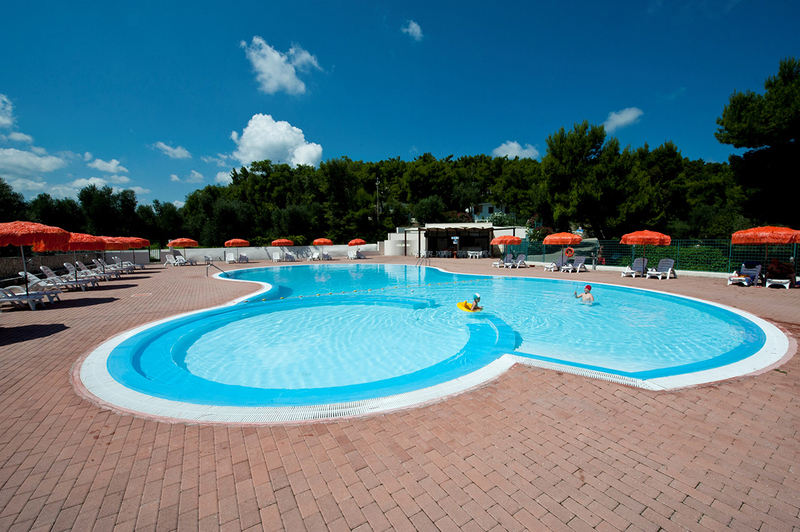 In the Sea Area you can find: a playground and a pool for children, the beach volleyball court, the kite and windsurfing school. 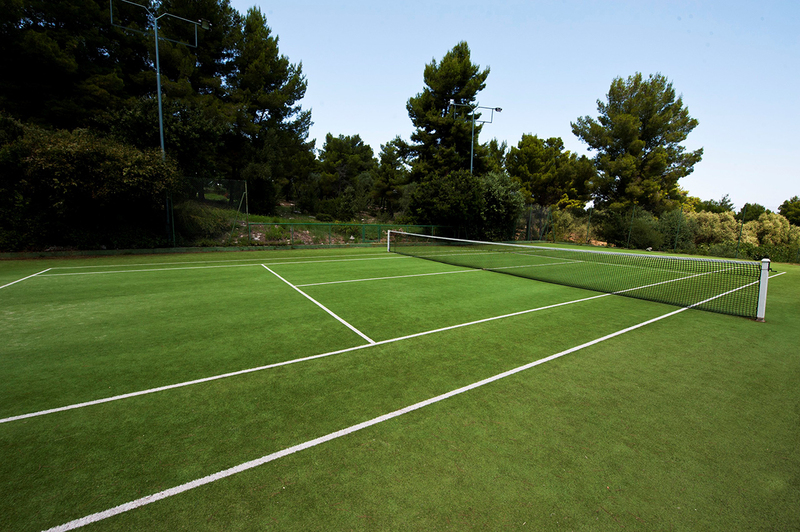 In the Hill Area area there are two swimming pools, a mini-golf course, a bowling green, a basketball court, 3 floodlit tennis courts, 4 short-tennis courts and a wellness trail. Don't miss the opportunity to practice healthy activities while having fun and relaxing in the company of new and old friends. Discover what you can do in the village for a sprint holiday.